What are your thoughts on December’s Owlcrate? Do you prefer to be surprised each month or go full on Nancy Drew? For my fellow BOTM subscribers, what were your selections for December? Wishing you all a Happy Holiday Weekend XOXO!!! November was an exciting month for subscription boxes, I know I received exactly what I DID NOT predict lol..every month I go about guessing the book, yeah I know that it defeats the purpose but tell that to my curiosity *hides face* November’s theme is Wonderland & it was the 1st month that the obvious new release was staring me in the face yet It was the last book to come to mind HAHA! they got me good lol. 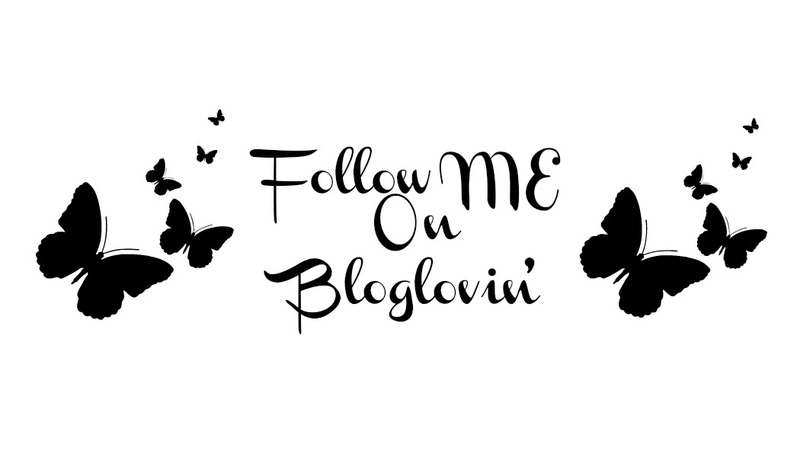 I recently read, reviewed, and loved Heartless by Marisa Meyer (review here). This was a nice surprise & again I must tip my hat off to Owlcrate for their AMAZING thoughtful curation, each month they surprise me with the items they include in their boxes. I also nabbed myself a 3 month subscription to Book Of The Month from Groupon (Sale still going) and my November selection was The Trespasser (Dublin Murder Squad #6) by Tana French. I have been meaning to get to this series since January when I picked up Into The Woods (Dublin Murder Squad #1) while on a trip to Miami. From what I’ve read in reviews, the good thing about this series is that you don’t necessarily need to read them back to back since each book has a new set of characters and plot line. However, the characters in each new book are introduced in the previous book (if that makes any sense). Do any of you subscribe to Book Of The Month? if so, which book did you go with this month? thoughts on the Owlcrate exclusive cover? yay or nay? Book Of the Month is a monthly subscription service offering 5 selections each month ranging in genre. BOTM does a pretty awesome job at scouting reads that are great conversation starters & are truly thought provoking. 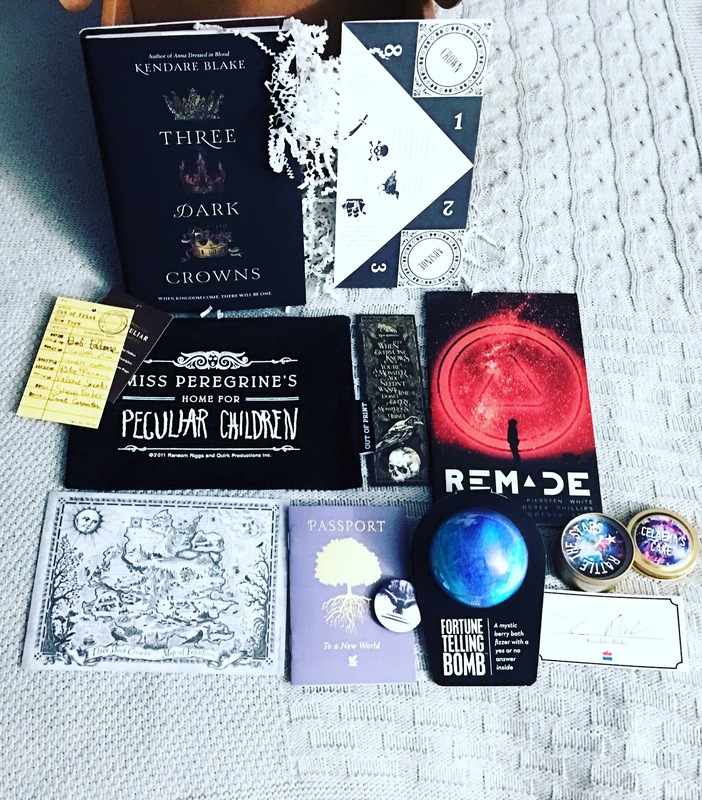 The simplicity of the box also places all of the focus on the books themselves which is refreshing in a world full of subscription boxes with an array of themes. I subscribed to BOTM in hopes that it would get done what I haven’t been able to do in a while which is get back to reading Fiction. I LOVE Fantasy & Sci-Fi but I can’t say that I don’t miss the genre that got me into reading in the first place. In order to bring some FIC back into my life I subbed to BOTM. It also didn’t hurt that I received a $5 coupon for my first month 😉 I am really looking forward to reading The Mothers by Brit Bennett (hopefully in November) & trying out BOTM. ***Book came with box of mints, bookmark, and a letter from the BOTM judge who selected this book for the month of October. It’s that time again!!! My September Owlcrate box arrived & the theme this month is DARKNESS! I am VERY happy with the curating of Owlcrate’s boxes but this one takes the cake! They’ve outdone themselves with an EPIC box. Three Dark Crowns is one my most highly anticipated books for fall 2016 so pardon me while I *SquEeee*🤗🤗🤗 lol. Favorite item in the box has to be the Miss Peregrines Home For Peculiar Children canvas pouch & the Raven Cycle series inspired fortune telling bath fizzers from Da Bomb Bath Fizzers. Also in this box is a bookmark Inspired by Leigh Bardugo’s Six Of Crows from Evie Seo aka Eviebookish (my next read 😉), a Throne of Glass inspired candle by The Melting Library in the exclusive scent Celeana’s Cake (smells like cotton candy YUM!) & the first episode in a 15 episode YA sci-fi series titled ReMade. For those of you who have an account with NetGalley, they currently have some of the next few episodes in this 15 episode series available as “Read Now”. Did anyone else LOVE this month’s Owlcrate? Also, I have this thing where I have to guess the next month’s box & so far I’ve been right the past 3 boxes lol. I must say that I have NO clue what October’s pick could possibly be. Open to some guesses though, leave them right down below lol.